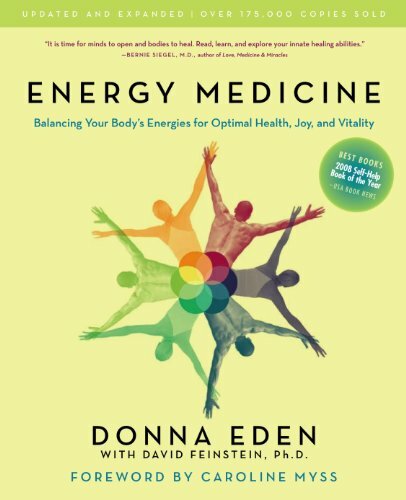 Donna Eden is among the world’s most sought after, authoritative and joyous spokespersons for energy medicine. Her abilities as a healer are legendary. She has taught some 50,000 people worldwide, both laypeople and professionals, how to understand the body as an energy system.